Remember when I said not to expect normal in Seminole Heights? This is no exception. 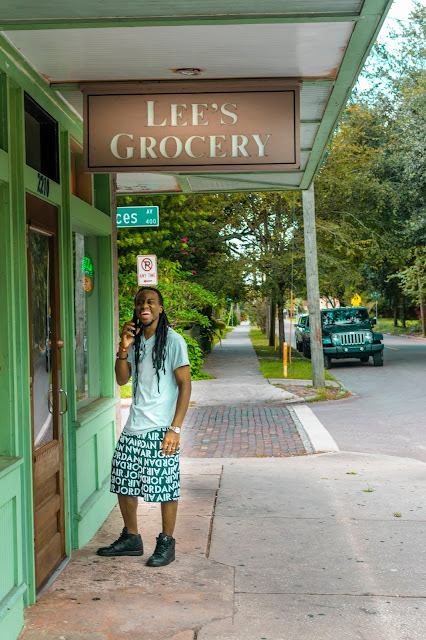 Seminole Heights is no stranger to breweries and beer bars. However, when it comes to liquor, they seem to be lacking. In comes the Red Star Rock Bar. I had been here once before and was not impressed with it, AT ALL. I mean, the bartenders had indulged in more alcohol than anyone else at the bar, and their karaoke wasn't being utilized, so some old man running it was playing the best country hits of the 2010's. I didn't think anyone actually listened to country! However, I am one for second chances, and we had a friend coming with us who was bringing his girlfriend and she wanted some liquor. Outside of a few restaurants with a cramped bar area, Red Star was our only choice. 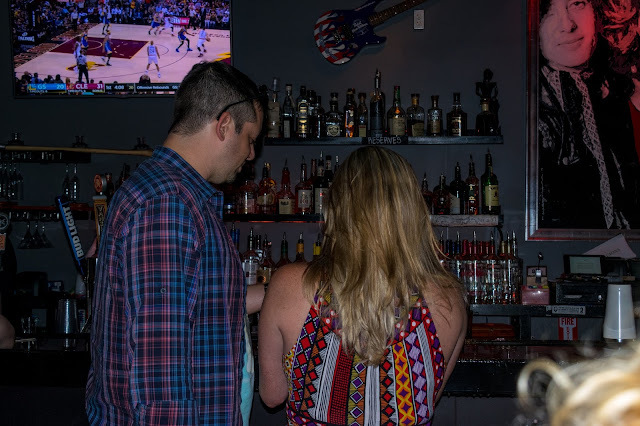 The Red Star Rock Bar debuted in Seminole Heights in 2015, after a freak electrical fire closed co-owner Brian Bosco's other venture, the Domani Bistro Lounge. When you first walk in to the long and narrow bar, you're greeted with artistic paintings of your favorite rock icons to the left, and a long, wooden bar to the right. A few tables do exist, one of which I was able to grab. The leopard print fabric covering the buttocks portion of the chairs I thought was a bit much, but they definitely have their own style. The bar itself isn't very big, but there is an outside area where live music can be heard. 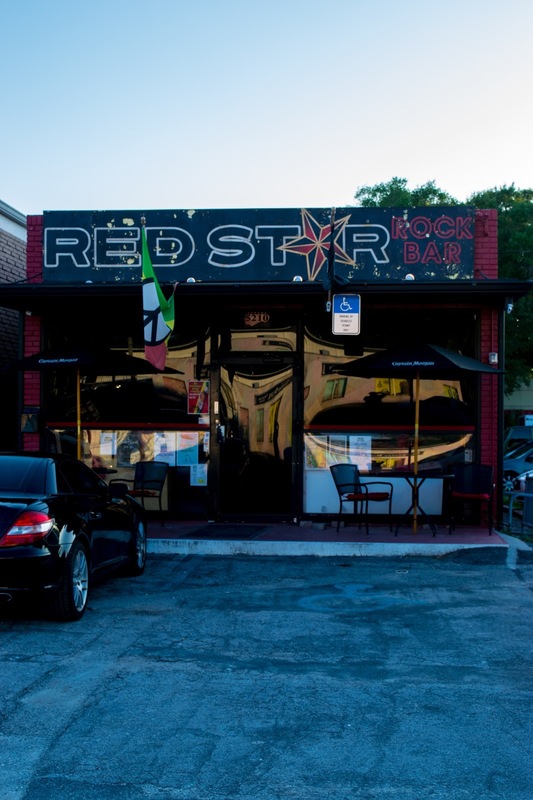 While most places in Seminole Heights have really crappy parking (look no further than The Refinery across the street), Red Star Rock Bar has an impressive sized parking lot. Especially given that the bar itself is so small. I am not a liquor person. Luckily, Red Star also provides a decent array of craft brew as well. With an impressive list of beer bottles, and an okay tap list, it's sure to keep other beer people happy when everyone else wants to drink liquor. 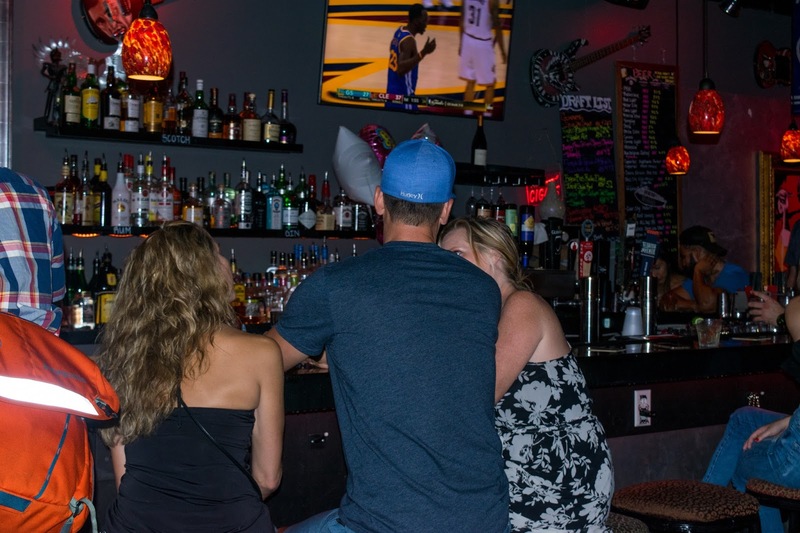 They also have one of those "we'll search the internet for the song you want to listen to" jukeboxes, so prepare to hear everyone's favorite song at an uncomfortably loud level... And that's if it's not being mixed with the sound of the live music outside. If you're looking to socialize in here, it's near impossible. There were some cool people here, namely the New Belgium rep who was going around passing out free samples of Fat Tire. You can't beat that! I had myself some sort of fruity pale ale, the name of which is escaping me. Stormy had a vodka and cranberry. Our friend's ladyfriend had herself a long island iced tea, claiming that it was nice and strong. Stormy had no real comments about her drink, and my beer wasn't made by them so it'd be a bit unfair to judge them on whether I liked it or not (it was good). The bartender we had (whose name I, regrettably, didn't catch) was incredibly knowledgeable about the beer selection and did well on mixing the liquor. The only downside I had is when it came time for him to suggest a new beer, one I haven't tried, he seemed to struggle to suggest anything that wasn't a local favorite (Jai Alai, Free Dive, etc). 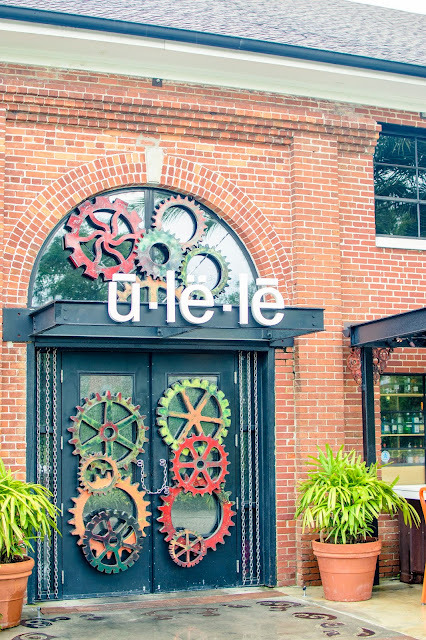 With a little work in that area, hell be a powerhouse in Seminole Heights. The biggest downfall I found with this place is just how loud it is. Need a drink? Yell over the bar loud enough for the bartender to hear. Going to the bathroom? Better yell to the people standing their asking if they're in line for the bathroom or to dance with the people dancing just outside the bathroom. Want to talk with your group? Prepare to lose your voice. While I know that they're going for that dive bar feel, I felt as though they took this aspect over the top. We did get ourselves some nice drinks, and our friends appreciated that they had the NBA game on the TV, one of the few places in the Heights that has sports on the TV. We were there for a good two hours or so before it was time to move on and get ourselves some ice cream. It was a good introduction to our friends who are not familiar with the Heights. 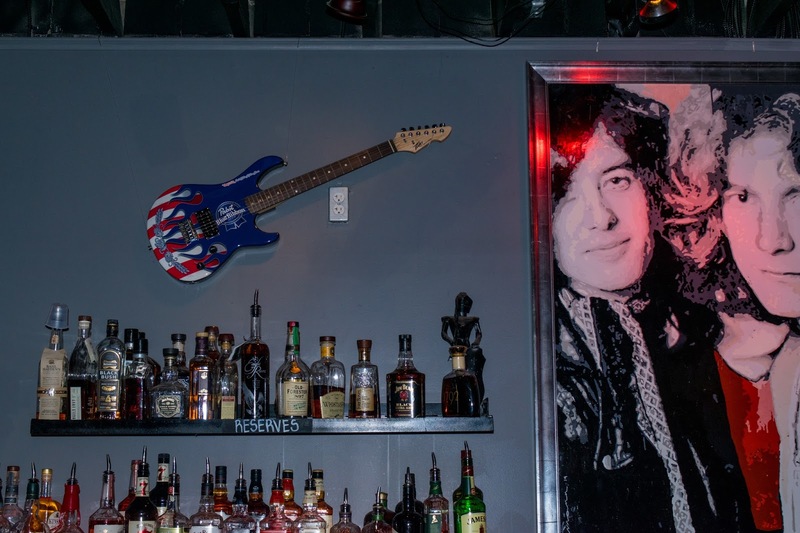 Red Star Rock Bar is exactly what Seminole Heights needed. A calm(ish) bar offering a variety of drinks, live music, and a community feel. 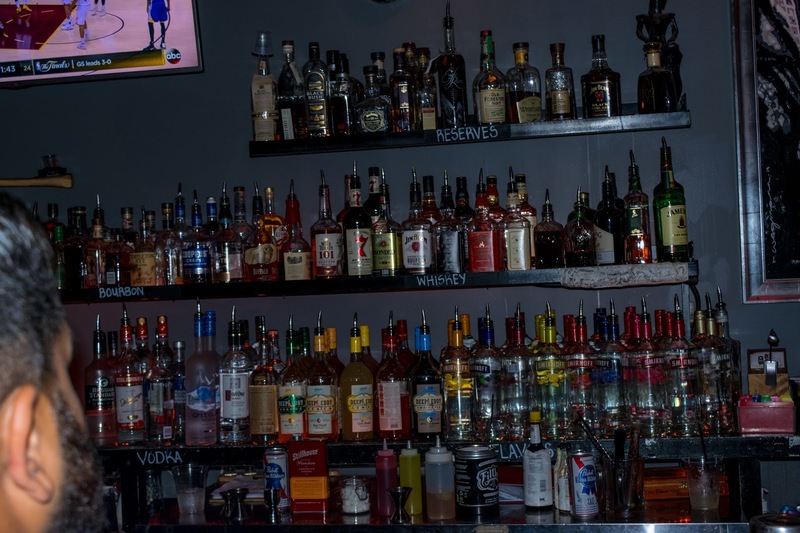 The prices are fair, the drinks are strong, and the bartenders are friendly. 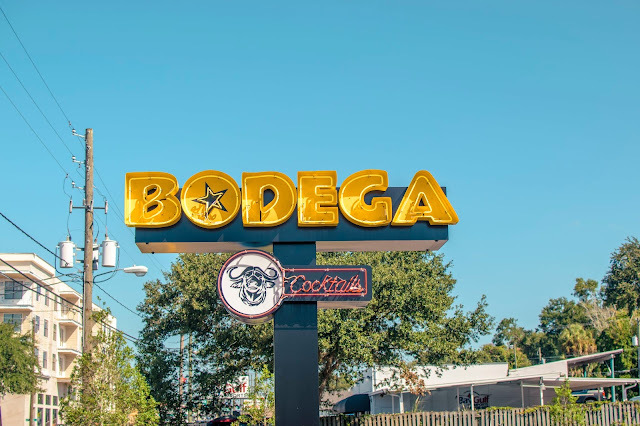 If you're looking to introduce someone to the Heights, this is one of the first places you should stop. Whereas some of the beer bars and breweries can come off as pretentious, Red Star comes off as humble, respectable, and down-to-earth. - There is parking, however, they offer a discount to those who ride their bikes. - There is a wide variety of drinks to appease every taste. - They don't have a kitchen of their own, but there are food trucks. - They do offer live music. 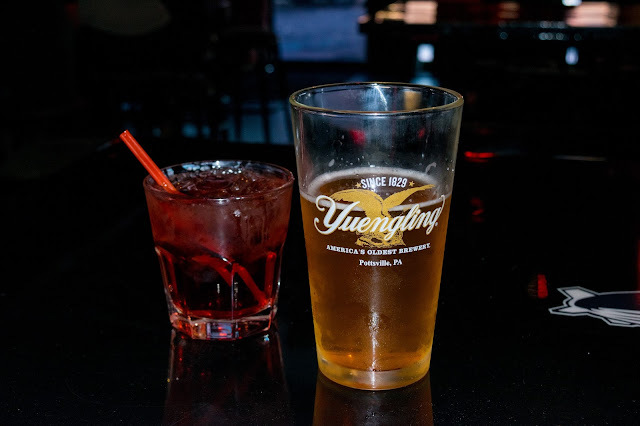 Did I mention your favorite drink at this bar? Do you enjoy spending a Friday night here? Leave a comment below. 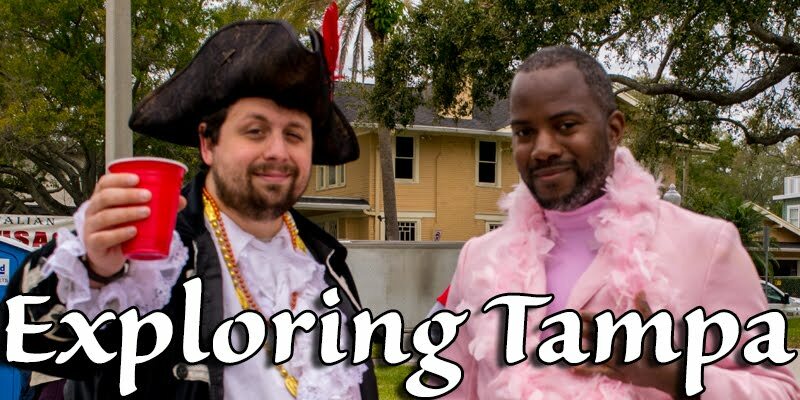 If you'd like more information on Tampa, check out my YouTube Channel and if you'd like to support my efforts, don't hesitate to buy a shirt from our Spreadshirt. Also, don't be afraid to click subscribe and you'll instantly be notified whenever a new entry is posted. Thank you all and I will see you next time!